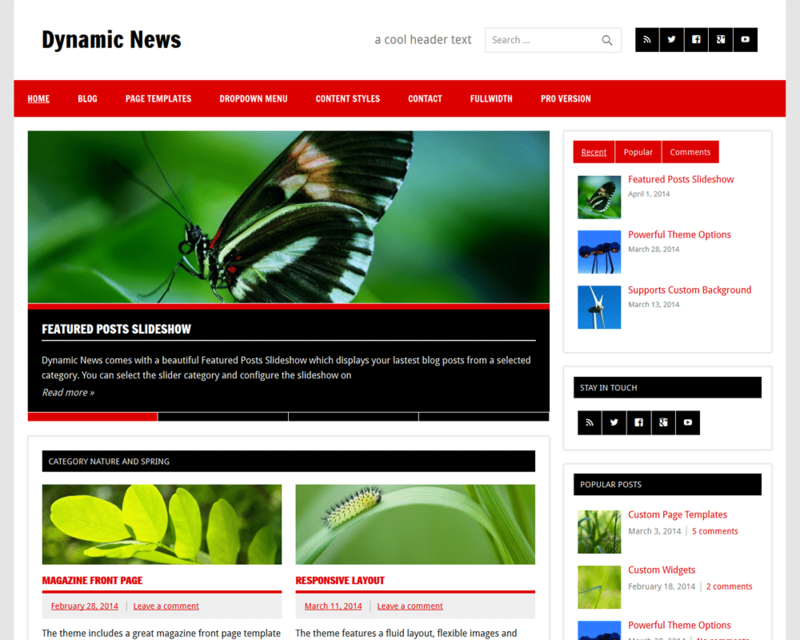 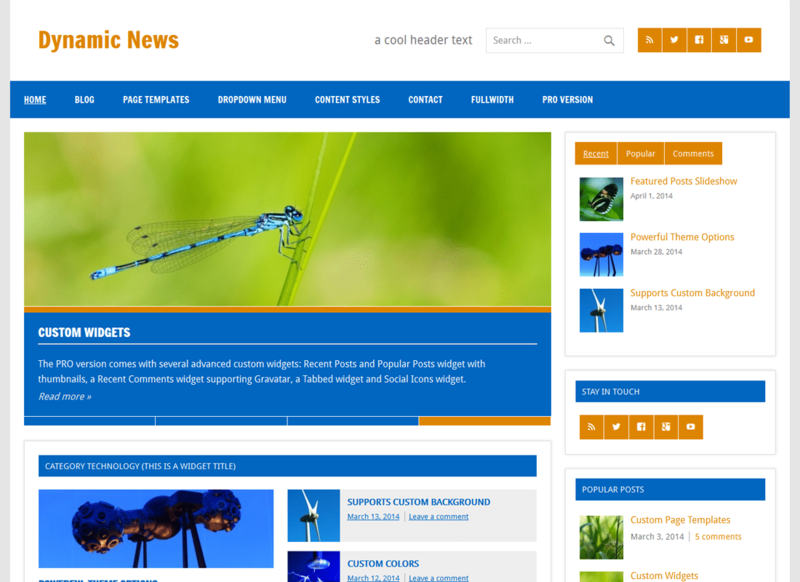 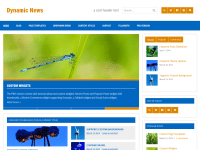 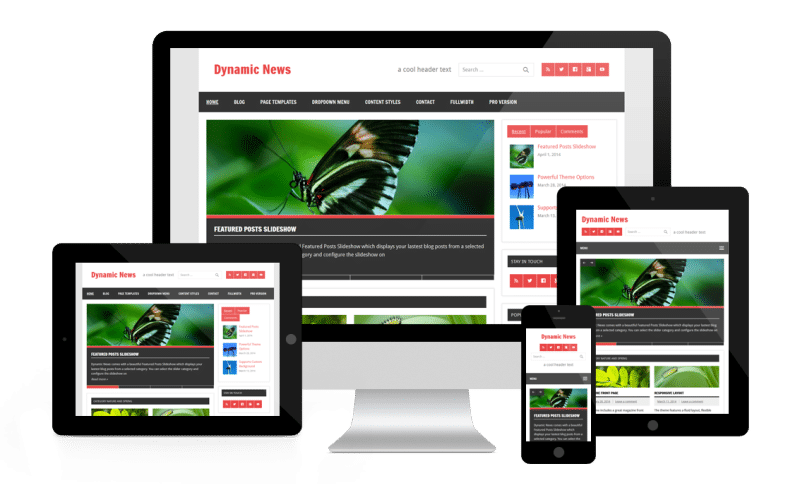 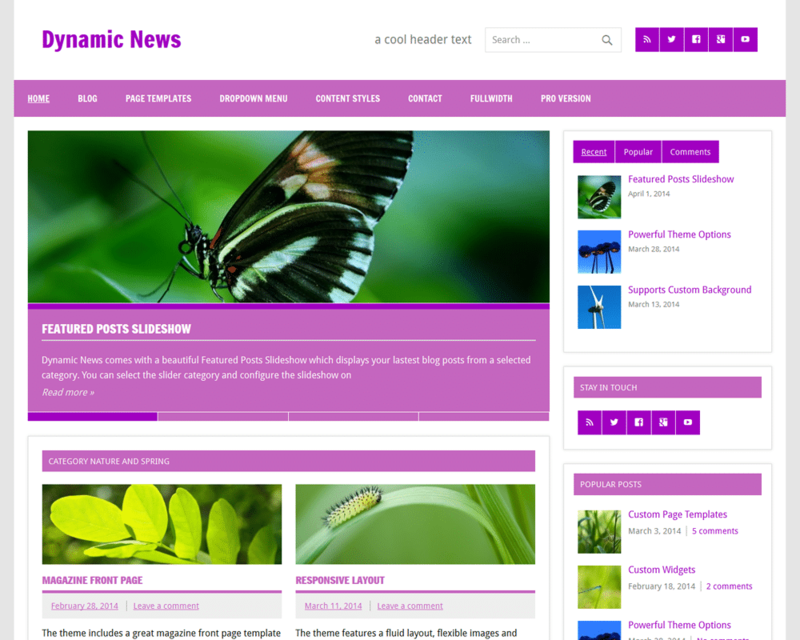 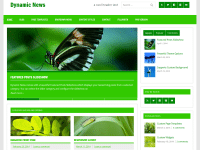 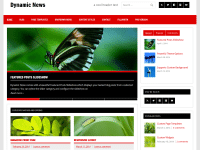 Dynamic News Pro is an add-on plugin for Dynamic News Lite and extends the theme with advanced customization options like custom colors, custom fonts and footer widgets. 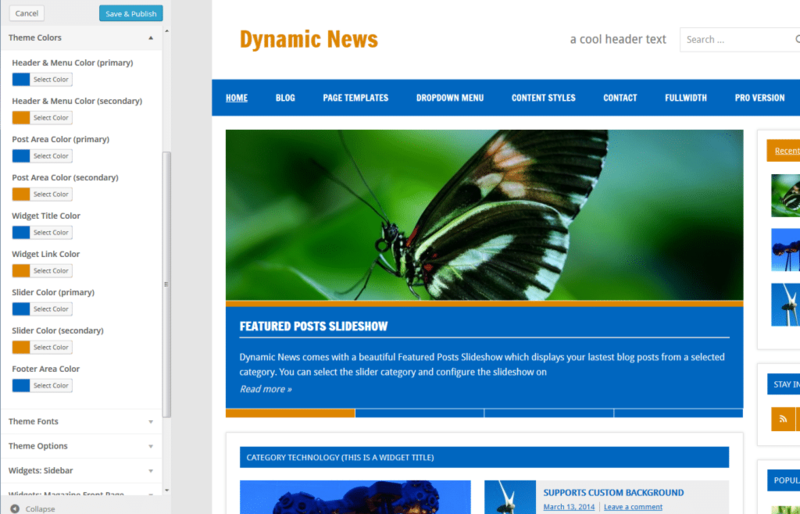 The Pro Version of Dynamic News introduces a custom color section on the Customizer. 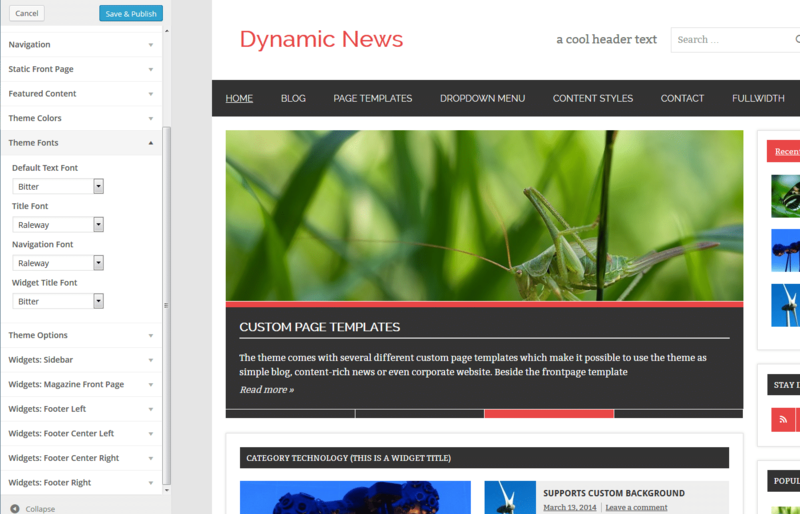 You want to use all features of Dynamic News Pro?